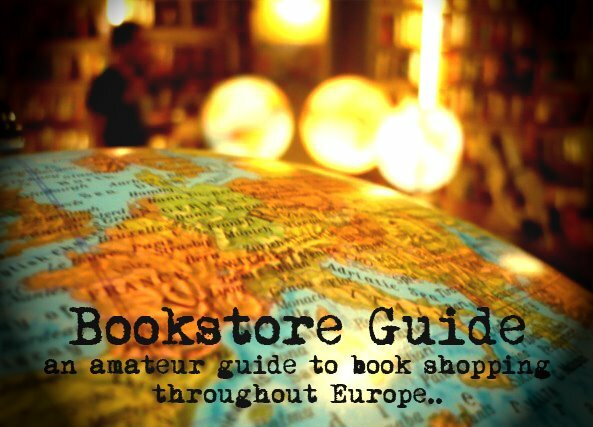 The Arkadia International Bookshop was founded in 2008 by Ian and Liisa Bourgeot. 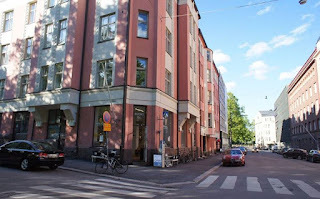 We had a chance to visit the bookstore in the summer of 2015 and it was obvious that during its 7 years of existence Arkadia has become a stable and appreciated part of the local neighborhood and community. The word "international" in its name is not there just to impress. The vast majority of the books Arkadia stocks is in English, but there are also well-stocked sections with titles in Spanish, French, German, Japanese, Russian, or Swedish. Considering the costs of living in Helsinki, we were also very pleasantly surprised by the prices of the books. The premises of the bookstore are a perfect fit. The main room on the ground floor has a spatious and inviting atmosphere. However, as every proper secondhand bookstore, Arkadia also has its mysterious hidden part. After descending downstairs, you can lose yourselves in a bookish den of interconnected rooms all lined with overflowing shelves. We were so enchanted by this bookstore that we also decided to talk to its owners, so don't miss this short interview. Arkadia also hosts a wide range of other interesting events making full use of its wonderful premises, such as concerts, discussions, readings, exhibitions, and more.